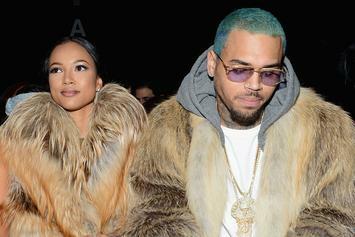 Karrueche Tran has hired a private firm to track down Chris Brown and serve him papers. The Game and Nicki Minaj made Yung Joc's perm fodder for mockery online. 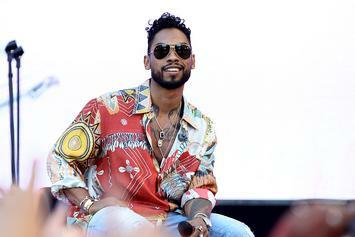 Miguel brushes off a fan's claim that he sexually assaulted her at a nightclub. 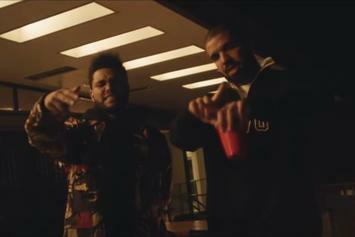 Word On The Street: Drake's "More Life"
We sent our man Devon Jefferson to talk "More Life" with the people of Los Angeles. 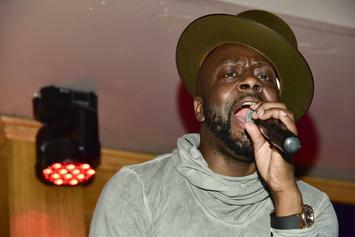 Police kept Wyclef in handcuffs for six minutes early Tuesday morning. 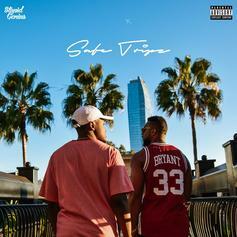 Slim 400 drops visuals for "Spanish." 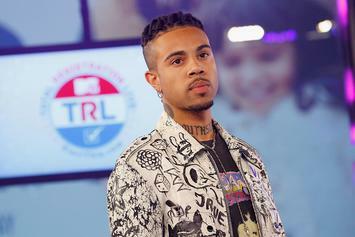 Vic Mensa was driving when he was arrested for carrying a pistol without the proper permit. R-Mean dedicates this Mean Monday to Christopher Wallace with "Ain't No Biggie (Kick In The Door Freestyle)." 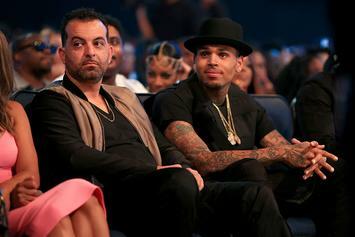 Chris Brown is reportedly in a drug-fueled downward spiral since manager quit on him. Amber Rose denied rumors that she went out on a date with NBA star player Kevin Durant. 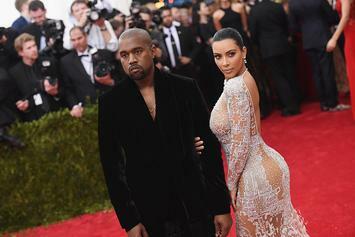 Kanye West's golden likeness is being crucified in Hollywood just in time for Lent. Keke Palmer was bound to a chair while JoJo performed a lap dance for her onstage at her show. 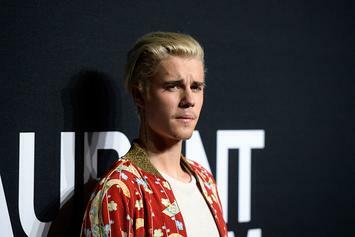 Justin Bieber flipped on a dude with a camera phone in an instant. 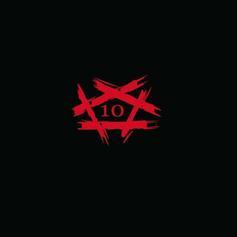 HNHH hits the streets to assess what the people are doing this Valentine's Day. 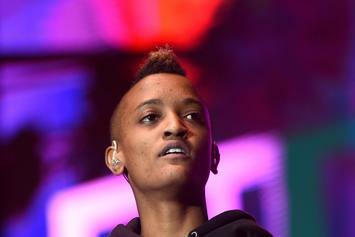 Syd plays "Fin" off as a shallow stopgap release between Internet albums, but her confidence is also responsible for a strong set of songs. 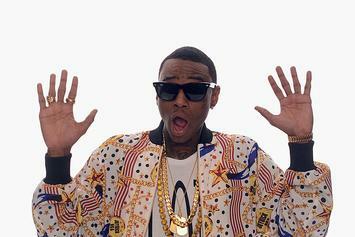 A Manhattan luxury car dealership accuses Soulja Boy and Sean Kinsgton of failing to pay back their debts. 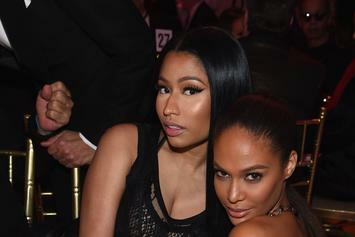 Nicki Minaj's home in Los Angeles was burglarized and now she's boosting security. 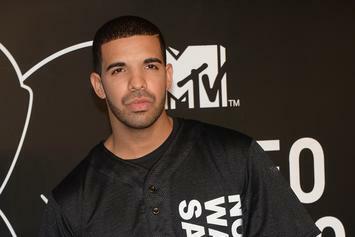 A prankster made people believe Drake YOLO Estate was up for sale. Nicki Minaj has been robbed. 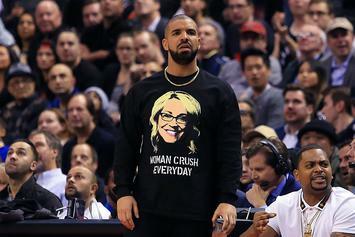 Drake and Nicki Minaj's photo reunion prompts The Game to roast Meek Mill again on Instagram. 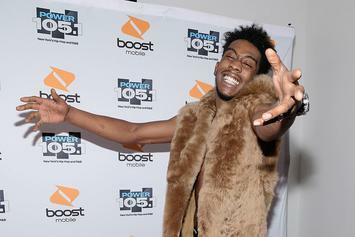 Desiigner took to IG Live to premiere his new track "Outlet." 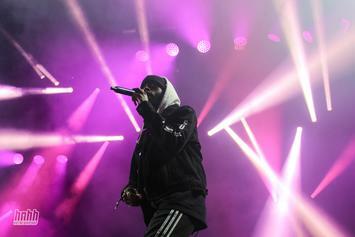 Watch The Weeknd perform "Starboy" and "Reminder" at 6LACK's Los Angeles show. 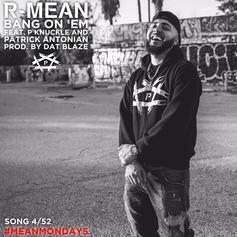 R-Mean is back on this Monday to "Bang On 'Em."